Video: Curren$y - "Living For The City"
As I've said before, Curren$y is one of the most consistent emcees delivering either new tunes or videos, and this time he has a new visual for "Living For The City." This track was off his most recent mixtape New Jet City, which I've been playing pretty much in the last few days. 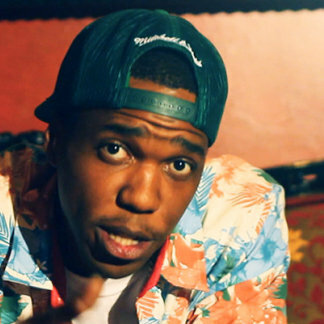 With most of his visuals, this is a laid back feel and shows Spitta just delivering his lines. Watch below.